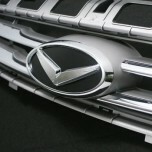 ITEM: ALL NEW Lettering Emblem - 2016-2017 Chevrolet All New Malibu MANUFACTURER :&n.. 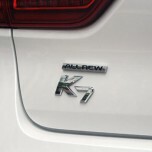 ITEM: ALL NEW Lettering Emblem - 2016-2017 KIA All New K7 / Cadenza MANUFACTURER :&n.. 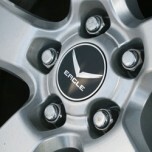 ITEM: V-Style Wheel Cap Emblem Set for 2011-2013 Cehvrolet (Cruze, Malibu, Orlando, Captiva) MANUFA.. 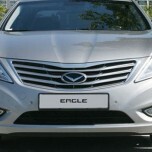 ITEM: V-Style Eagle Emblem Set for 2011-2015 Hyundai 5G Grandeur HG / Azera MANUFACTURER : AUT.. 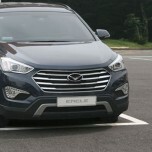 ITEM: Tigris 3.0 Chrome Edition Emblem Package 2 Items for 2015-2016 Hyundai All New Tucson TL .. 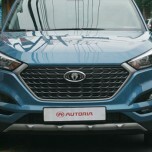 ITEM: V-Style Eagle Emblem Set for 2015-2016 Hyundai All New Tucson MANUFACTURER : AUTORIA OR.. 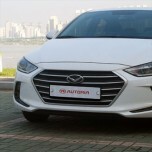 ITEM: Crown Chrome Edition Emblem Package for 2015-2016 Hyundai Avante AD / Elantra A.. 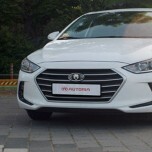 ITEM: Tigris 3.0 Chrome Edition Emblem Package 2 Items for 2015-2016 Hyundai Avante A.. 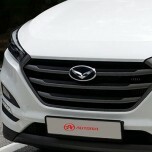 ITEM: V-Style Eagle Emblem Set for 2015-2016 Hyundai Avante AD / Elantra AD MANUFACTURER&.. 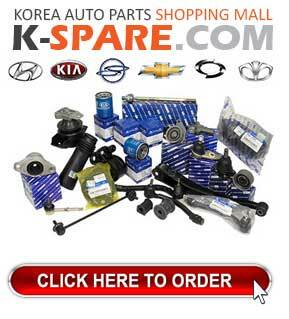 ITEM: Crown Chrome Edition Emblem Package for 2010-2013 Hyundai Avante MD / Elantra MD MANUFAC.. 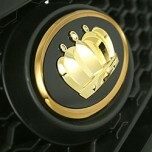 ITEM: Crown Gold Edition Emblem Package for 2011-2013 Hyundai Avante MD / Elantra MD MANUFACTU.. 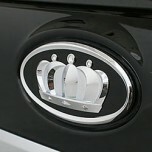 ITEM: Tigris 3.0 Chrome Edition Emblem Package 2 Items for 2007-2015/07 Hyundai Grand Star.. 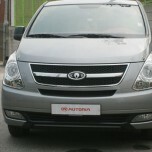 ITEM: Tigris 3.0 Chrome Edition Emblem Package for 2007~ Hyundai Grand Starex / H1 MANUFACTURE.. 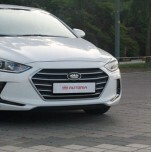 ITEM: Tigris 3.0 Chrome Edition Emblem Package 2 Items for 2016 Hyundai Grand Starex / H1 .. 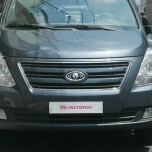 ITEM: V-Style Eagle Emblem Set 2 Items for 2016 Hyundai Grand Starex / H1 MANUFACTURER : .. 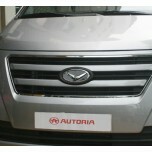 ITEM: V-Style Eagle Emblem Set for 2011-2013 Hyundai i40 MANUFACTURER : AUTORIA ORIGIN :.. 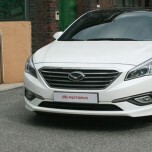 ITEM: V-Style Eagle Emblem Set for 2014-2015 Hyundai LF Sonata MANUFACTURER : AUTORIA ORIGIN&.. 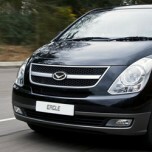 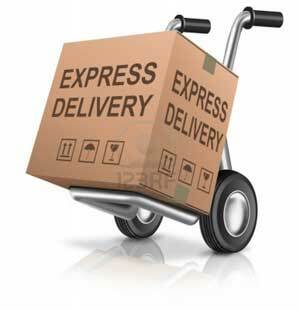 ITEM: V-Style Eagle Edition Emblem Set (Front and rear) for 2013-2014 Hyundai Maxcruz / Grand Santa ..